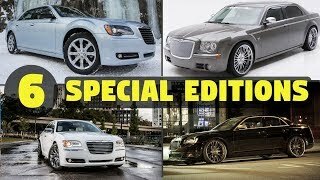 Chrysler has announced a new special edition, the 300 Motown Edition in advance of its world premiere at the 2013 North American International Auto Show next month. The new model pays tribute to "the Motor City’s resurgence and determination through Detroit-born style and world-class ingenuity." 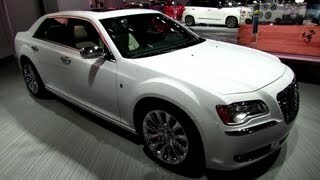 The new 300 Motown Edition will go on sale in the spring of 2013 at a starting price of $32,995. 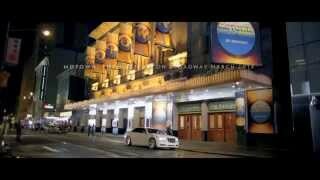 The Chrysler brand is continuing to build upon the heart, soul and the passion of Detroit with a new 60-second commercial titled “Who We Are.” The commercial showcases the new 2013 Chrysler 300 Motown Edition and features legendary Motown founder and Detroit native Berry Gordy. 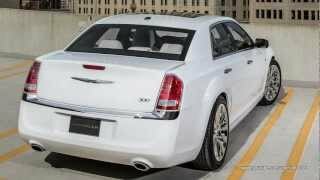 The Chrysler 300 Motown features a segment-exclusive ZF eight-speed automatic transmission paired with its award-winning 3.6-liter Pentastar V-6 engine for best-in-class V-6 fuel efficiency with up to an EPA estimated 31 highway mpg. With 292 horsepower on tap and a state-of-the-art transmission design, the Chrysler 300 Motown delivers world-class precision and refinement.